Finding the right Investment Property is not as easy as just going down to the bank or the real estate agent and asking them for an investment property. 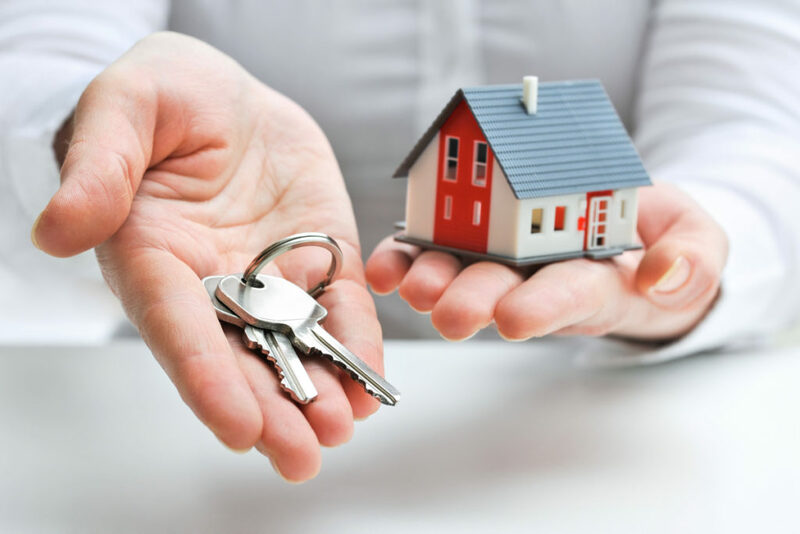 As a professional property strategist, I’ve viewed thousands of properties and worked with hundreds of clients and found the main consideration is to match the property with their financial situation – or what we call their Financial Fingerprint. How do you go about Selecting the Right Property to Match your Financial Fingerprint? When you have a clear picture of what property characteristics will match your Financial Fingerprint then you can narrow your focus and find the ideal investment property for your situation rather that just a property that seems to “have potential”. Here are some questions we ask when sourcing properties for our clients that can help you properly assess the financial aspects of the property investment, rather than just looking at the Property’s features, location and amenities. So you get the right property match for your Financial Fingerprint. 1. What type of Residential Property would suit best? 2. What income and costs should be included in the initial investment analysis? 3. What depreciation can be claimed to reduce taxation? At Mirren Investment Properties we are focused on assessing your financial situation and working together to find the right Property Investment for you. Our guide “Finding your Ideal Property Match” is a great jumping off point for those looking to invest. Click here to download a free copy.